Mr. Frirdich started in the industry 25 years ago and progressed to the point where he could own his own company. He built the business with correct foresight of the portfolio the market requires, and has watched his company gain a stellar reputation for its services on an international level. An expert in marketing of company products, with speed, service, and delivery, Mr. Frirdich is responsible for overseeing the daily management of the company and providing the strategic vision. He also motivates his employees to excel in their positions and believes he is very lucky to work with such loyal employees. 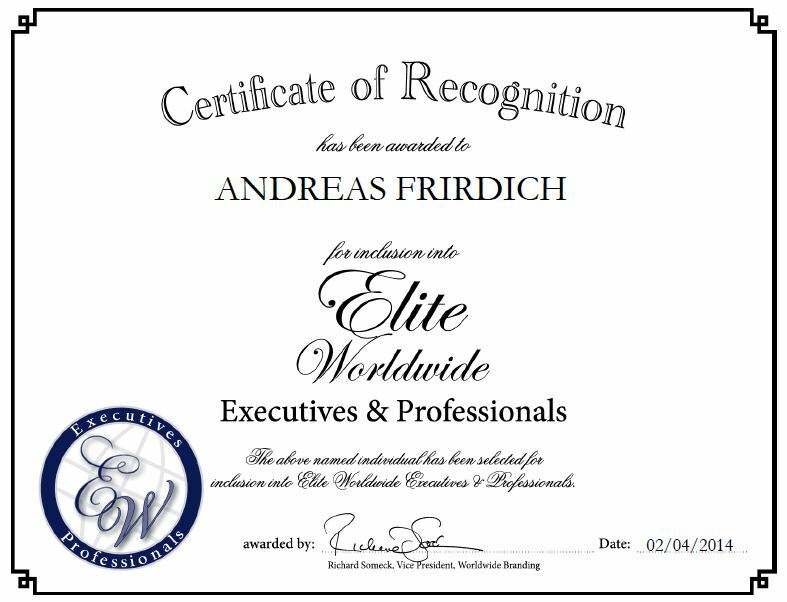 Mr. Frirdich attributes his success to his hard work, dedication to his work, and an extensive and unique product portfolio. In the coming years, he plans to expand the company and to have an even higher international presence than his current position. 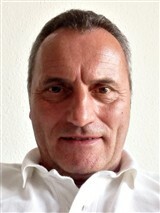 For more information about dekoGraphics GmbH, please visit http://www.dekographics.de or http://www.dekographics.eu.